Operational planning is the process of planning strategic goals and objectives to tactical goals and objectives. It describes milestones, conditions for success and explains how, or what portion of, a strategic plan will be put into operation during a given operational period, in the case of commercial application, a fiscal year or another given budgetary term. Meaning The planning for achieving the vision of the organization is Strategic Planning. 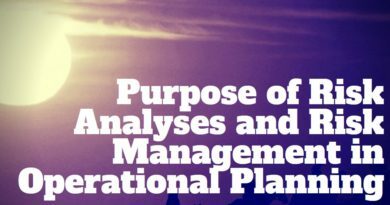 Operational Planning is a process of deciding in advance of what is to be done to achieve the tactical objectives of business? 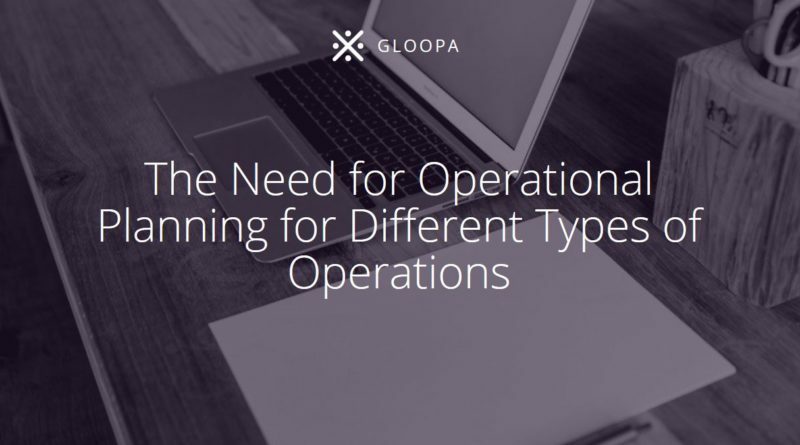 Operational Planning is vital for the day-to-day running of any business, providing employees with a clear understanding of what is required of them within their individual responsibilities. 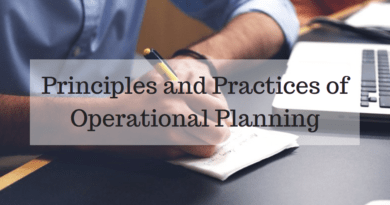 The operational plan assist employees in understanding what needs to be done, by whom, how it will be done and where. An operational plan also forms the basis for financial budget requests as well as deciding on timescales for events over the short, medium and long term. 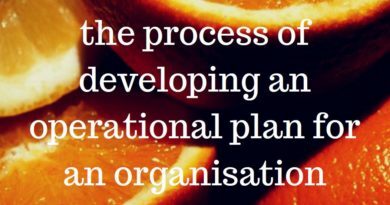 I should be noted that operation planning should constantly consider the strategic planning of an organisation and not contradict it in any way.